Discussion in 'Gear & Equipment Discussion' started by KORPSELA, Apr 7, 2008. Does anyone know of any web sites in Europe that still has a wide selection of vt-shorts? I'm looking for Wand and Koral especially. Also what are the best shorts quality wise? v&m, hunter, koral, wand, atama or? Also what is the manufacturer of these shorts Shogun is seen wearing? 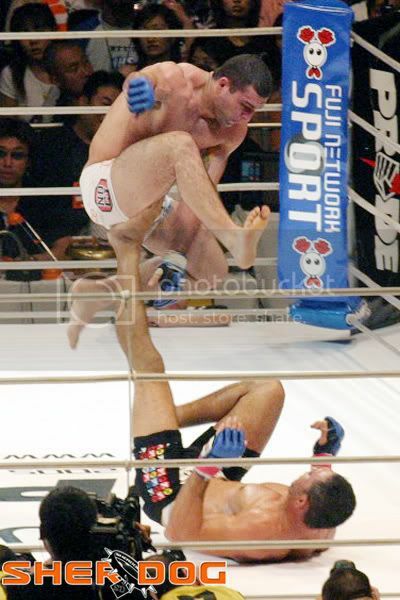 Does anyone remember what shorts Shogun wore in his Pride days?